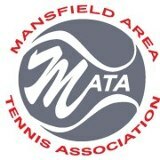 Welcome to the Mansfield Area Tennis Association! 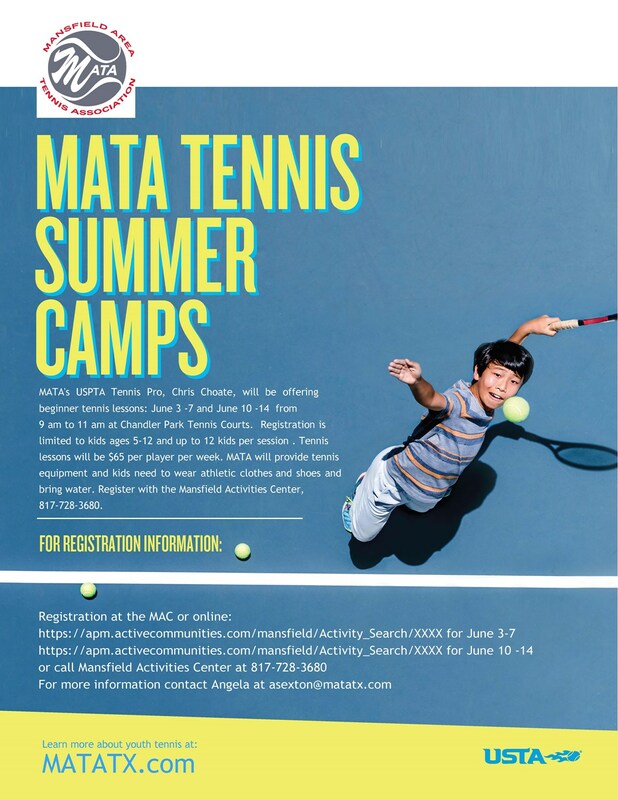 MATA Summer Tennis Camps are coming!!! 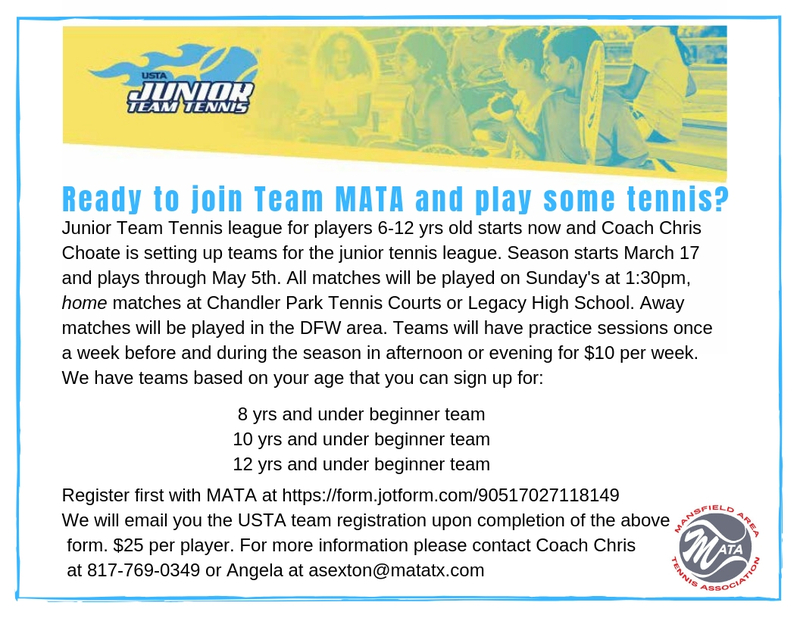 Contact Angela at asexton@matatx.com if you are still interested in playing!! 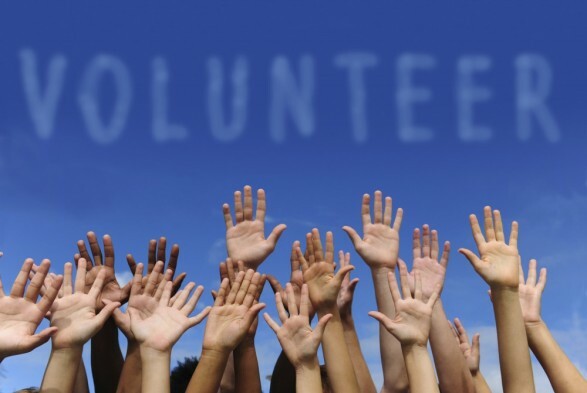 We hope that your New Year's resolution will be to volunteer for MATA! Even if it is only for 1 hour. You will find it very rewarding working with the kids in our area. Their smiles and joy is contagious. 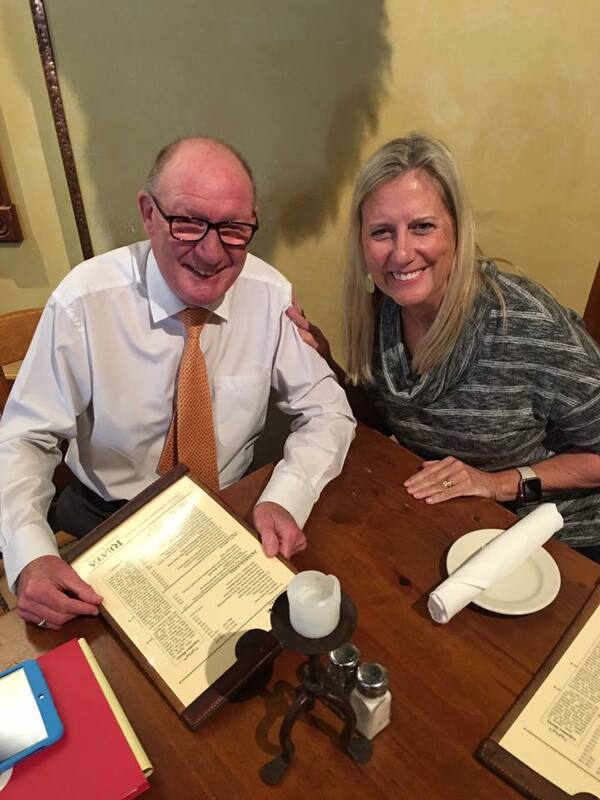 If you are interested in joining the MATA Board please let us know. Our next meeting of 2019 will be March 4th, 2019. Contact Angela. 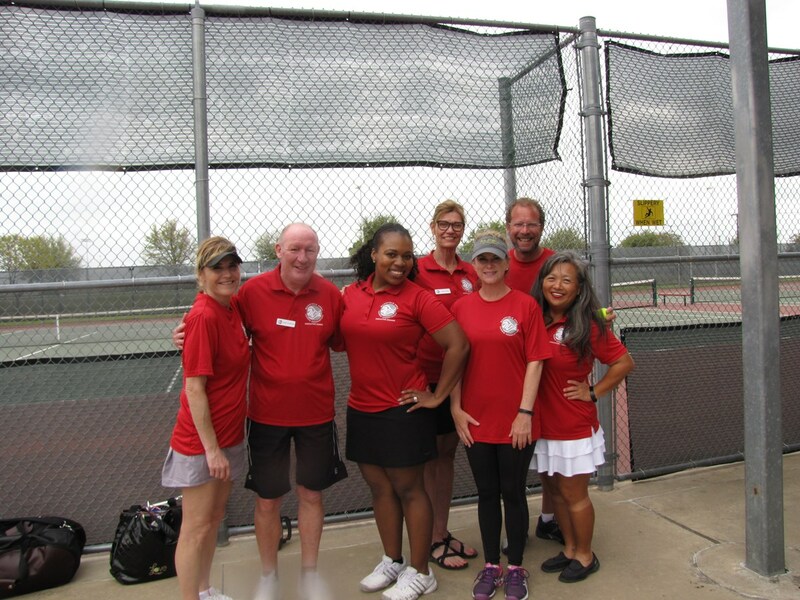 By participating in our programs you hereby release and hold harmless the Mansfield Area Tennis Association, its directors, officers, officials, volunteers, and other participants and owners and lessors of premises used to conduct the activities (the Releasees), with respect to any and all injury, disability, death, or loss or damages to person or property in any way related to my child's involvement or participation in these programs, whether arising from the negligence of the Releasees or otherwise, to the fullest extent permitted by law. 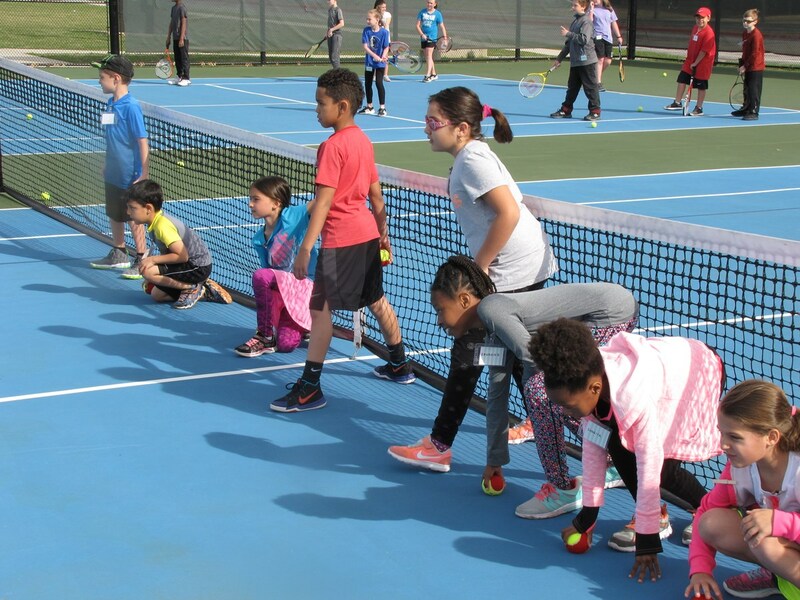 Please note, the program is run completely by volunteers, there is a Mansfield Area Tennis Association Board/Representative on site--please contact them if you have any questions. 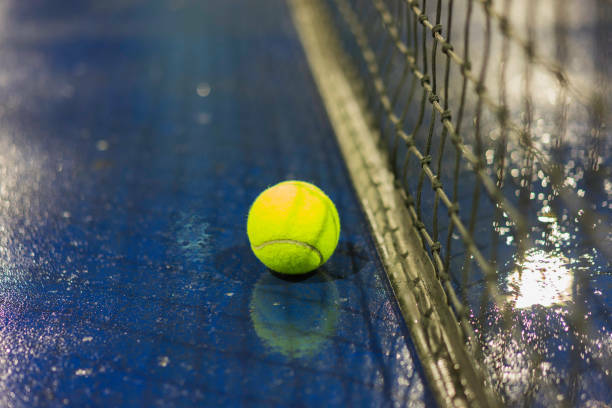 Adult Drop in Drills on Wednesday's at 6:30pm to 8pm at Chandler Park Tennis Courts. Just show up and pay $10 per person. See you on the courts!